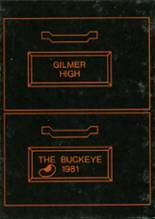 Listings of high school yearbooks for Gilmer High can be found below. You will find former students who are seeking yearbooks, those looking to sell a yearbook and general yearbook requests among the GHS yearbook listings. This yearbook section was created to help alumni post yearbook classifieds. I did not graduate, I attended 1998,1999 and 2000 and would love to see a yearbook from any of those years! I need a 1991 yearbook. I lost mine through a fire which completely destructed my home and all of my possessions. 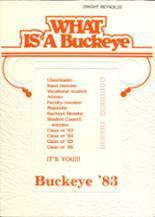 I am class of '84, but my brother graduated in 1983 and died just 3 months later. I would really love to have the 1983 yearbook so that I can have pictures of him, but will be happy to have 1983 or 1984. 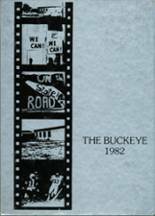 I need yearbooks for '72, '73, and '74. According to the records at Gilmer High School, I became the first black cheerleader at the school. I also should hold the highest scoring points on Gilmer High School Basketball team. I played basketball for three years, cheerleader for three years, track for three years and volleyball for three years. I loved being a student at Gilmer High! Go Buckeyes! I keep up with Gilmer High through family members who still lives close by. I also work part-time for Dallas Cowboys and attends the High School Football Play offs. 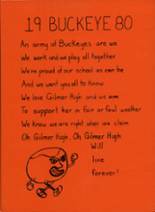 I pray for the Gilmer Buckeyes' success as it use to be. 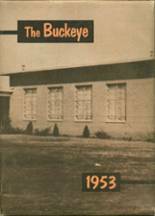 I am looking for a 1949 Gilmer High School Yearbook for my mom. 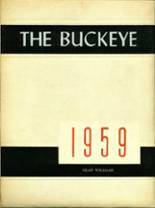 I would like to purchase a 1948 year book if possible.